eCadets is a multi-award winning online safety education programme run throughout the country in Infant, Primary and Secondary schools. We are proud that our school has joined the eCadet family of schools and have selected a new team of Digital Leaders, representing each class. The child led scheme will ensure that e-safety continues to be a fundamental part of our Computing curriculum. The eCadets is an online programme set up and run by a team of parents, former law enforcement officers and teachers – who all want to help keep children safe online. Throughout the year, our new team of eCadets will be delivering lessons, assemblies and completing a range of challenges which include uploading evidence and contacting other eCadets under adult guidance. 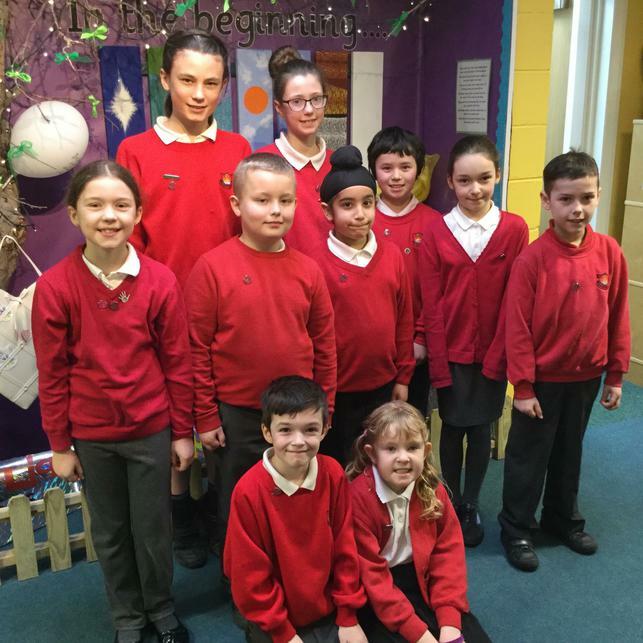 They will be using some of their own time and class time to fulfil their duties as a Digital Leader for our school with the aim of achieving a nationally recognised and much coveted E-Safety Award for our school.